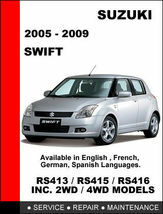 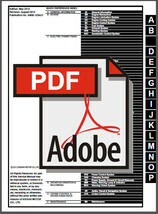 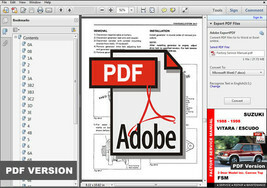 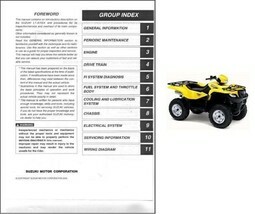 This was a purchase of a digital service manual. 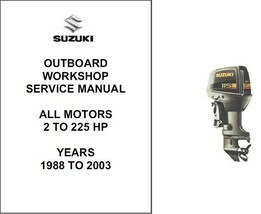 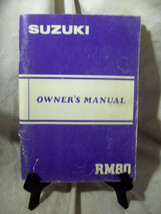 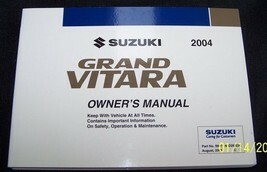 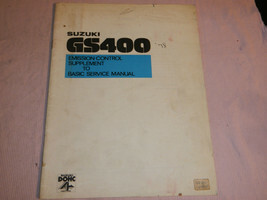 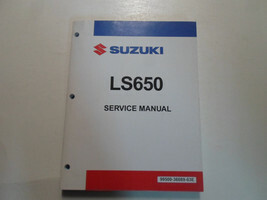 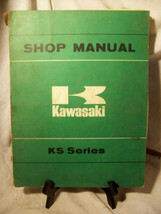 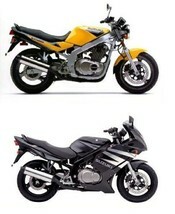 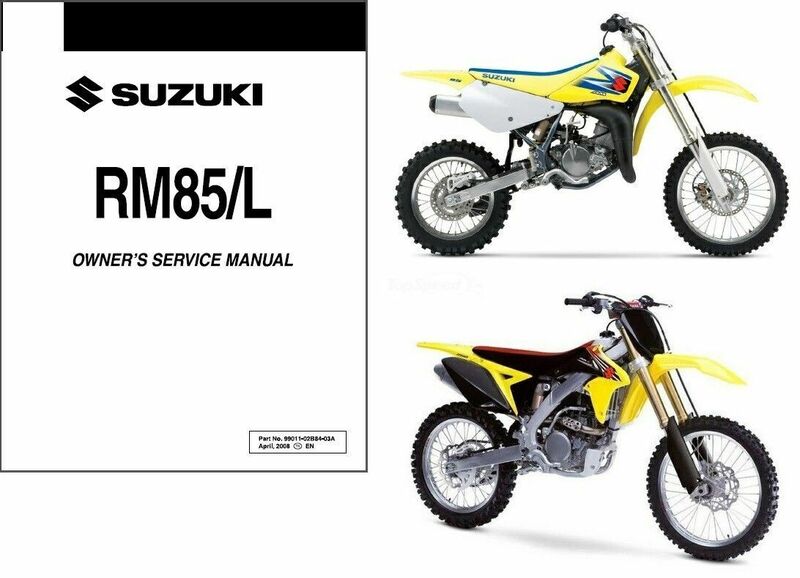 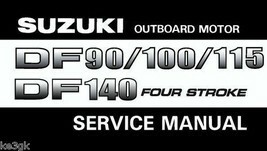 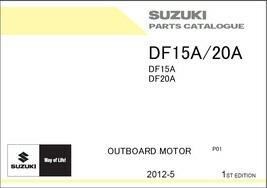 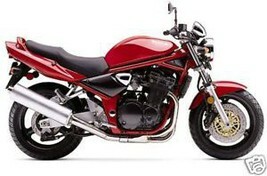 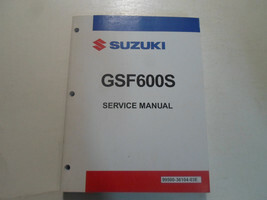 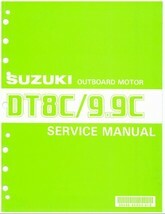 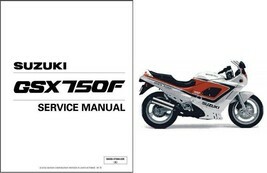 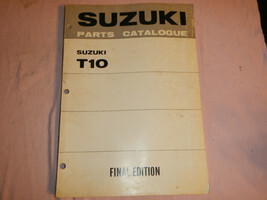 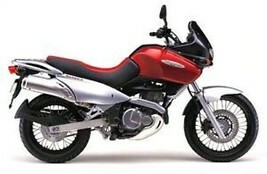 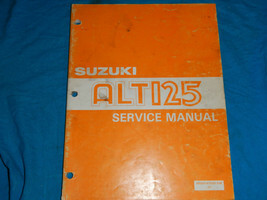 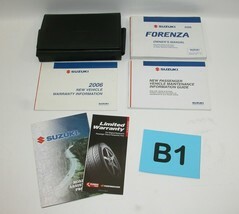 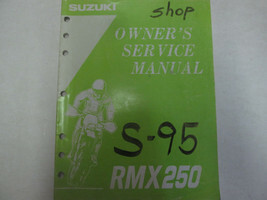 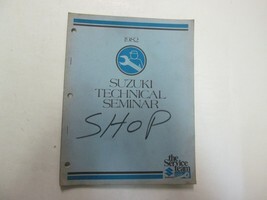 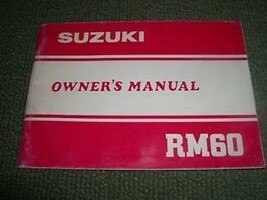 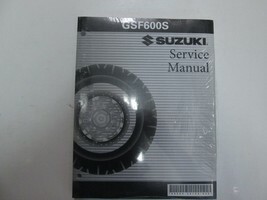 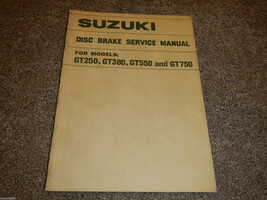 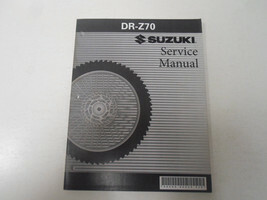 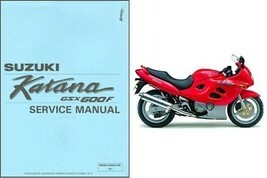 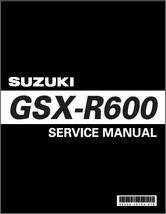 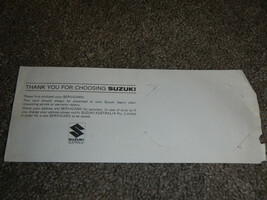 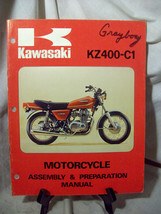 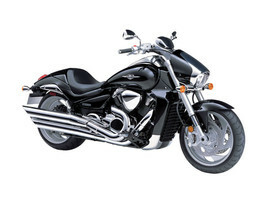 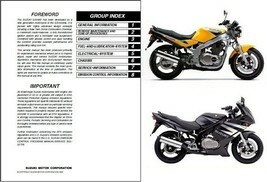 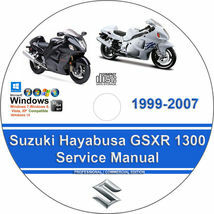 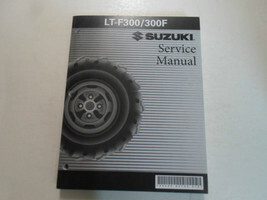 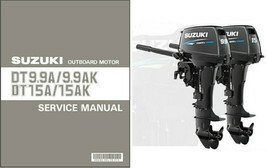 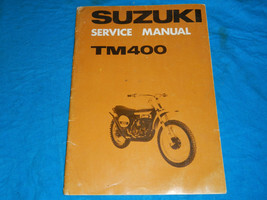 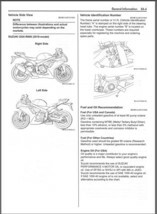 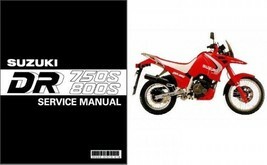 The manual was just what I needed to work on my 2012 Suzuki Burgman 650. 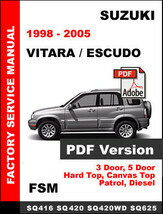 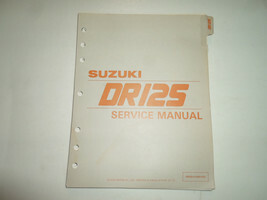 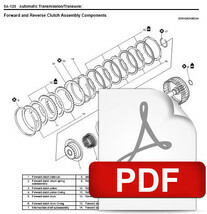 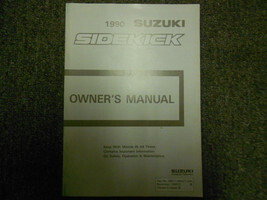 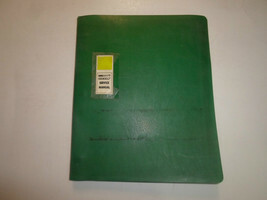 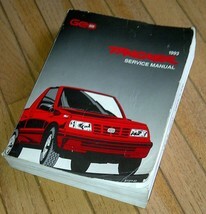 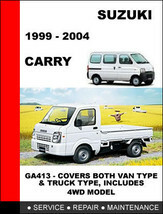 1993 Geo Tracker Suzuki Sidekick Service Manual, Factory issued.